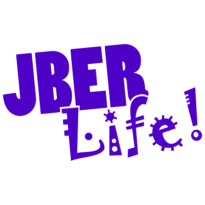 24-hour swim challenge | JBER Life! 6 teams maximum; 6-8 swimmers per team. Prizes will be awarded to 1st, 2nd, and 3rd place for greatest team distances. Open to ages 18+ only. Spectators encouraged.